If you are smoking on a budget, you should check out these 7 ways to save money on weed. January is a notoriously tight month. Hang in there though guys, the end is in sight! You can almost taste that next pay packet. But until that glorious day arives, here are a few tips on how to save money on weed. Grinding up your weed before you pack it into your smoking device is a great way to conserve. By grinding up the flower, you are increasing the surface area of the material you have, so theoretically you can pack more bowls with ground weed. Think about it, have you ever just pushed nugs into your bowl? 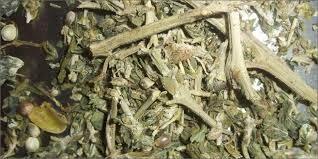 They don’t burn as well (wasteful), and it always seems like you use more weed in a shorter period of time. Let’s face it, smoking weed is as fun as the merry-go-round was when we were little—I still like a good merry-go-round ride… when I’m high! But just because you enjoy the act of smoking doesn’t mean you have to smoke one after the other. Our bodies can only process so much THC at a time, so you will reach a level of highness that cannot be breached without waiting. Save some bud and space out the joints. I recently filled you in on the finer points of using stems to make teas and edibles; you can check that out here. But seriously, save your stems, all the kief from your grinder, use a reclaimer attachment, and do just about anything you can to keep your marijuana material ready for reuse. You’d be surprised what a month of conservation can do for your wallet. If you are in a legal state, take advantage of the laws that allow you to cultivate your own cannabis. Growing is insanely easy these days. There are products out there that essentially automate the entire process. If you are not in a legal state… just be careful. If you are on a tight budget but demand an intense high, you might want to try eating mangoes before you smoke. 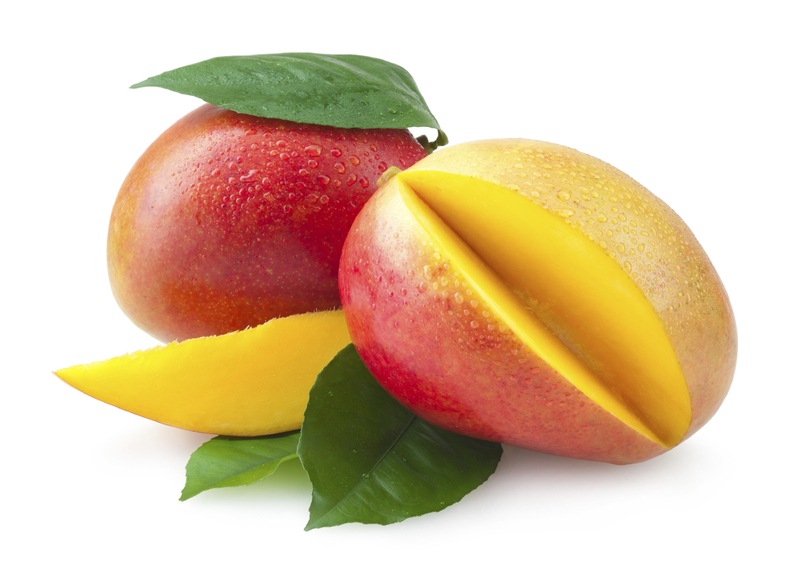 Mangoes are rich in myrcene a terpene that is also found in cannabis flowers. The human body digests the myrcene and interacts with the THC to enhance your high. Hopefully, you will get so high from your little bit of herb that you will forget to smoke more. 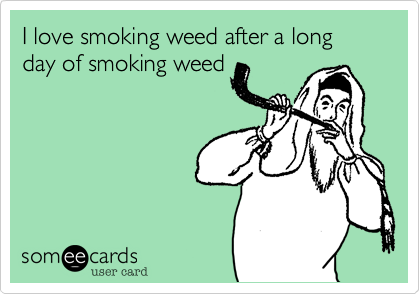 Listen—sharing is definitely caring, but you don’t always have to be the Robin Hood of weed. If you are on a budget and don’t have much weed, just don’t broadcast your smoking intentions. The day will come when you can share—remember that. Hey mom, can I get some cash for the weed man? This wouldn’t work in my family—in fact I’ve tried. But if your parents are pro-cannabis there is a chance they will have sympathy for your financial shortcomings. Don’t make a habit of asking, but if your rent is paid and you’ve got food, it’s worth a shot. Do you have any marijuana money saving tips? Let us know on social media or in the comments section below.